Phoenix Education was founded in 2008 with the aim of cultivating talent in the fields of media, technology, and management. 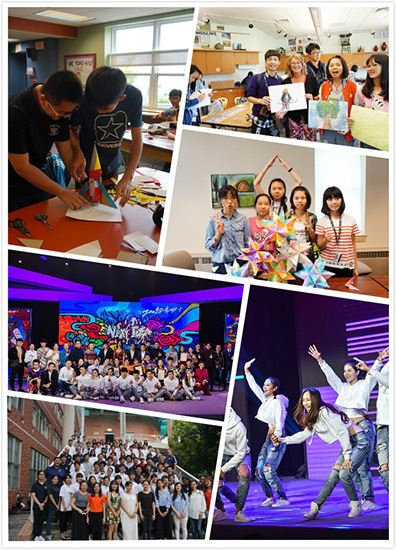 Through its vocational training programs, Phoenix Education continues to proactively enhance the communication, integration, and development of the media sector in both China and the rest of the world. Similarly, we have been introducing well-developed educational resources to China from abroad while simultaneously combining them with the characteristics of our home country. Through this process, we have planned and developed different curricula that have reached an advanced level on the world stage. Phoenix Education consists of the Administration and Human Resources Department, the Financial Department, Phoenix Education Academy, Phoenix Colleges, Phoenix International Education, Phoenix Digital Media Education, and Phoenix Art Education. Phoenix Education Academy focuses its efforts on both planning and developing curricula, and building a team of teachers. 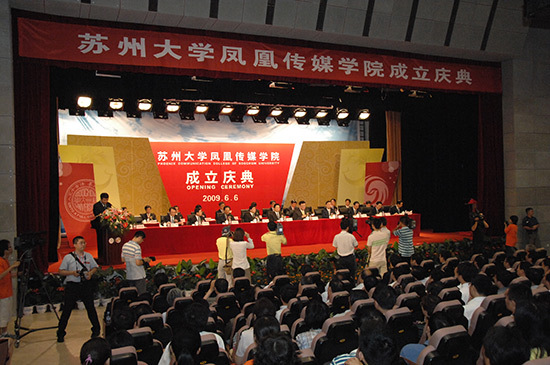 The planning and development of the curricula is based on thorough analysis of the characteristics of China’s education system, teaching standards, and the job market in this sector. With a top team of educators consisting of front-line supervisors, entrepreneurs, leaders, scholars, experts, and other technical talents of digital media, Phoenix Education Academy can provide the best education resources and technology in its education programs. 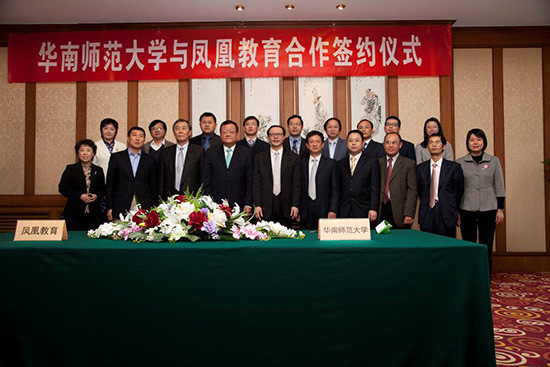 Since its foundation in 2008, Phoenix Education has cooperated with many institutions of higher education in China. We have set up four Phoenix Colleges: Phoenix College of the China University of Communication, Phoenix College of South China Normal University, Phoenix College of Soochow University, Phoenix College of Xihua University and also, the digital and media college in Hezhou, Guangxi. The education programs covers different levels, including programs offering students degrees at the associate, bachelor, post-graduate, and PhD level. Phoenix International Education has been utilizing the bountiful overseas resources of the Phoenix Satellite T.V. Group while working with famous high schools, universities, and research establishments. These relationships have facilitated the exchange of education programs and research. 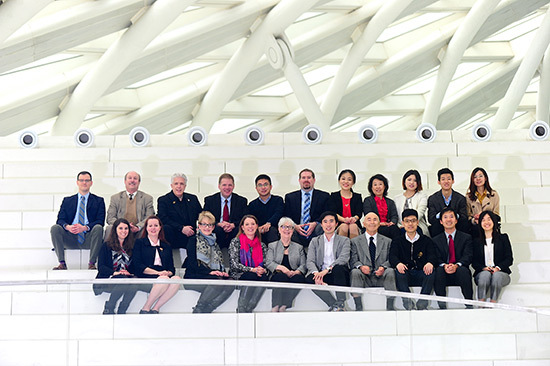 By combining the strengths of both the Chinese and Western education systems, we have created opportunities for students to receive the best education possible in preparation for worldwide job markets in advanced science and technology. Phoenix Education is determined to educate and train promising talents who have both a profound knowledge of their own culture, and a broad understanding of the world. 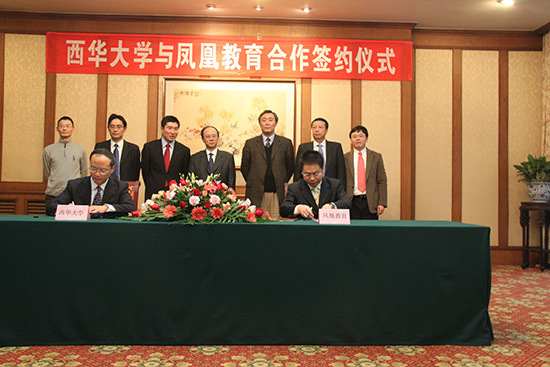 It has provided “Phoenix International Programs” for high school students in exemplary provincial high schools in Yunnan, Guangxi, Shandong, Xian, and North East China. 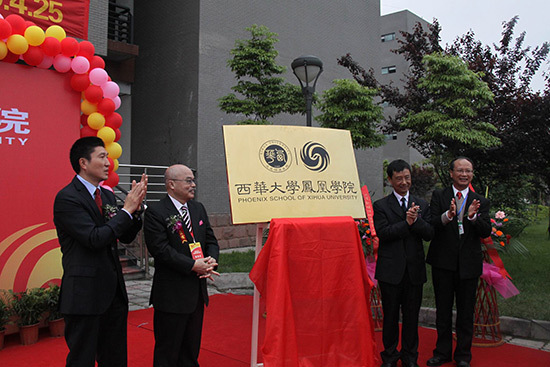 Once graduates of our programs come back to China, they shall propel further the internationalization of China’s education system. 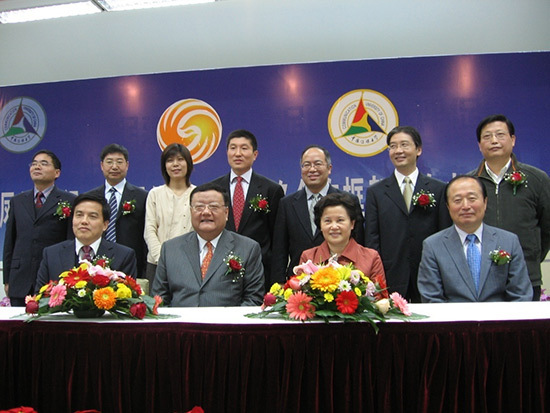 Phoenix Digital Media Education has been cooperating with the Ministry of Education and the Ministry of Industry and Information Technology to establish a “Phoenix Ecosystem of Digital and Media Sectors.” This ecosystem includes the involvement of entrepreneurs, colleges, universities, media, and government. 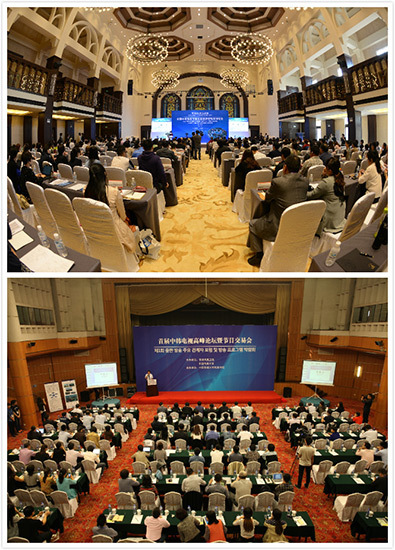 It provides institutions of higher education in China solutions to integrating practical application into classroom study. In addition, it aims to train talents who are good at the application of knowledge in the digital and media sectors. Finally, we resolve to build an ecosystem of the digital media sector which includes the education and training of talent, the building of laboratories, the production of media programs, and the provision of services to industrial parks. Phoenix Art Education focuses on improving youngsters’ artistic attainments, developing their aesthetic judgement, enriching their spiritual world, and boosting their creative abilities. Through multiple methods, we hope to help them achieve greater all-round development. Phoenix Art Education has developed all kinds of curricula ranging from enhancing language ability, drama, and media qualifications. PAE also provides opportunities for students to display their artistic talents on their media platforms. A phoenix tree is the symbol of nobility and prosperity. Phoenix Education always takes the initiative to shoulder its social responsibility and proactively take part in activities of public service. We are fully committed to the development of a “Phoenix Society” which unites our highly motivated colleagues and partners to make contributions to society at large. Together we will prosper and flourish!